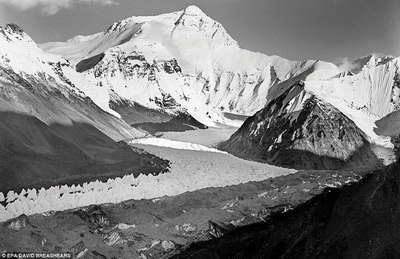 We offer an amazing collection of high quality SIDDHAPOWER Nepal Kanthas, Java Rosaries and Bracelets made with the purpose to enhance your spiritual and worldly life. 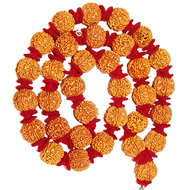 These single bead Kanthas, Rosaries and Bracelets, strung in a proper yogic way are magnificent and carry in them the power and charge of Himalayas. 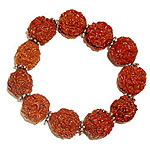 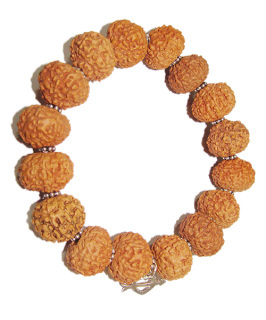 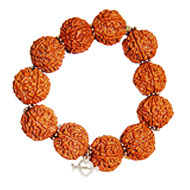 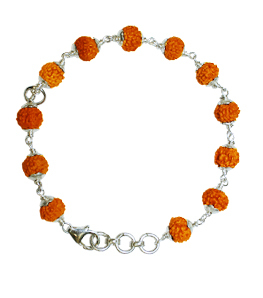 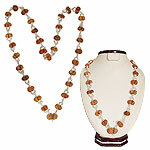 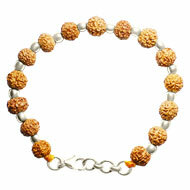 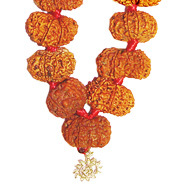 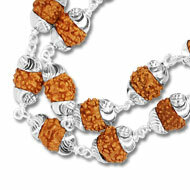 They are made of original high quality ISO-certified Nepalese and Javanese collector beads. 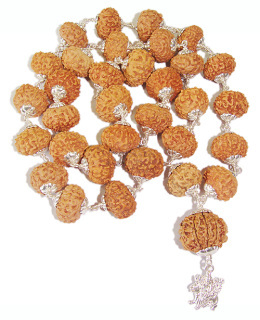 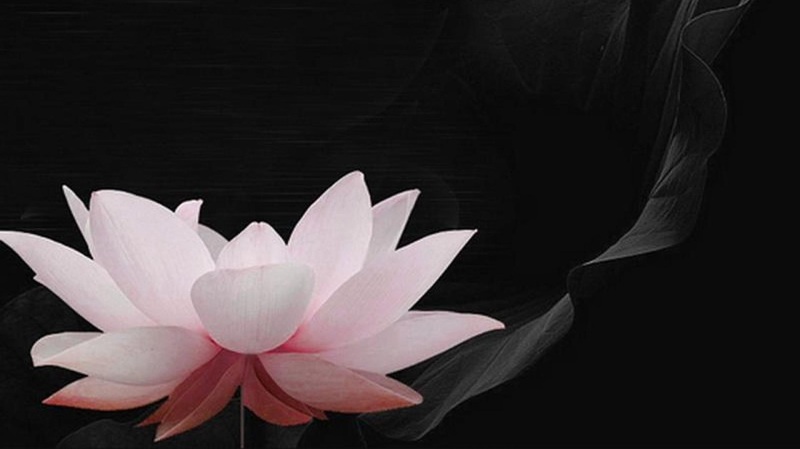 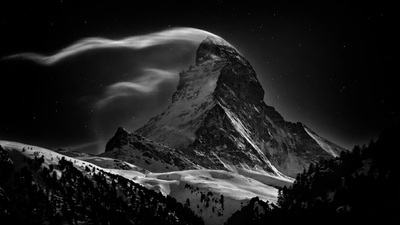 These power items are greatly recommended for serious spiritual seekers and those who wish to dramatically change their life to better in one or many aspects. 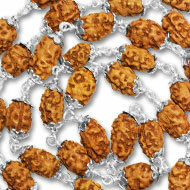 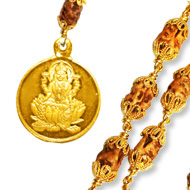 Kanthas, Rosaries and Bracelets should be recommended with caution, taking in account personal physical and spiritual being as well as wishful achievements. 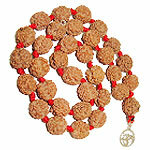 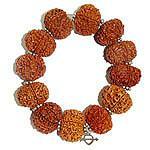 Kanthas and power bracelets are very effective in plexus/ glands/ organs balancing and healing. 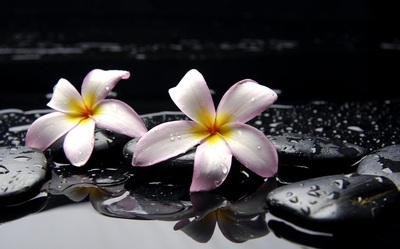 They act as power circuits spreading blissful sensations all over the body, helping us change our self-perception/ views and transform old negative habits, patterns, obstacles into new understanding, opportunities, vision, creativity and success on all levels. 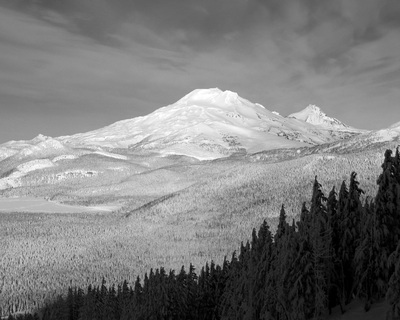 These natural power items are sources of health, Yogic powers and worldly/ spiritual attainments.